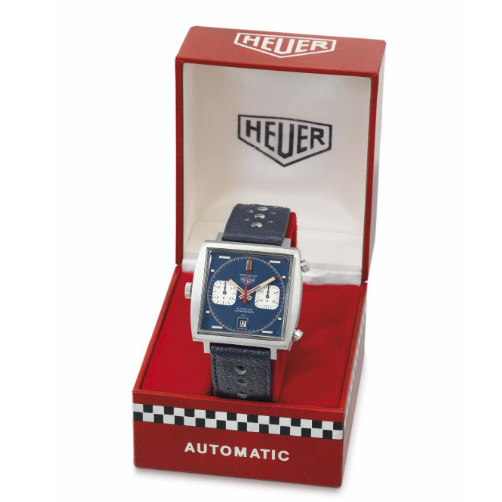 The “Rare Watches Including Important Private Collections” auction which was held by Christie’s Auction House is ended. A total of 252 pieces were sold and the total sales price topped 18 million CHF. We had a pleasant chat with Thomas Perazzi of Christie’s just before the auction regarding several important pieces. Considering the results, we are very impressed by his precise forecasts. 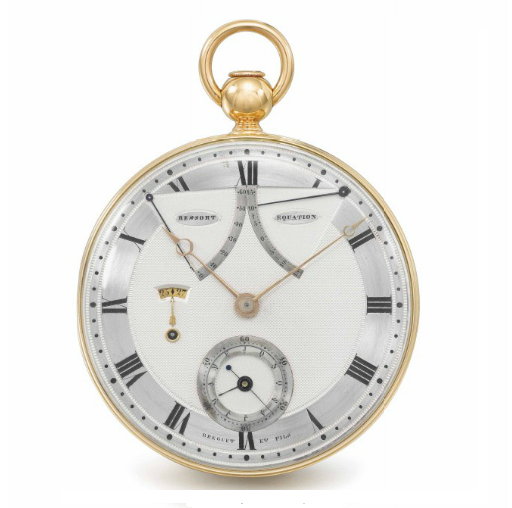 The highest sales figure of the auction belongs to the Breguet No. 217 pocket watch which has been manufactured during 1700s and bought by Général Jean Victor Marie Moreau for 3600 CHF. Besides its horological values, Breguet No. 217 made our hearts skip a beat with its final sales price at 3.245.000 CHF. 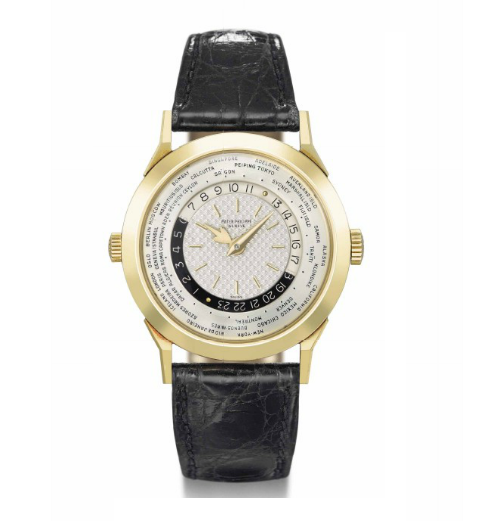 The other important timepieces are Patek Philippes as expected. 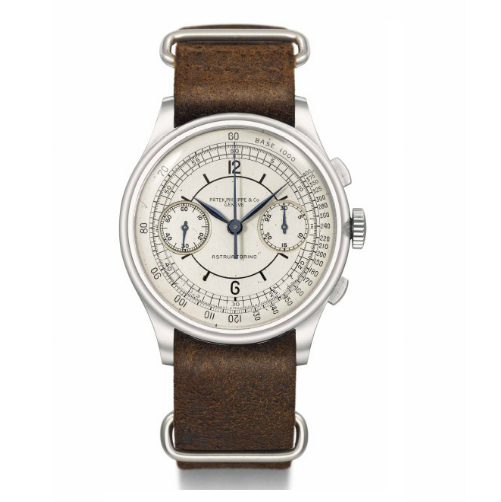 The stainless steel Ref.530 Chronograph produced in 1938 and Worldtimer Ref. 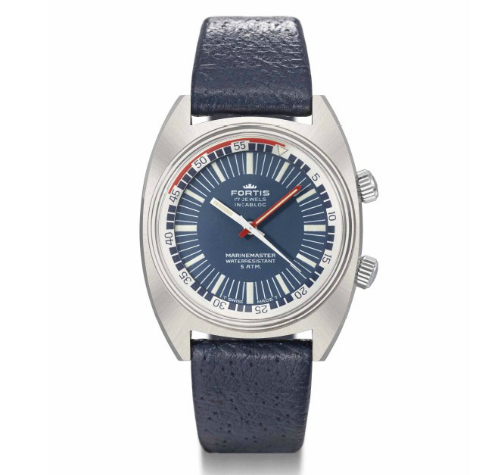 2523/1 produced in 1965 were the timepieces sold for over 1 million CHF. 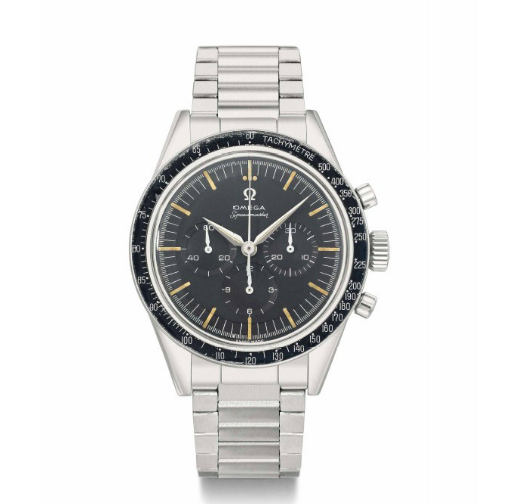 The Omega Speedmaster ( item No.231 ) and the Heuer Chronograph ( item No.245 ) has doubled their estimated figures and made a clear statement to the collectors.